Type ISBN, Title, or Keyword and press enter to search. This book, The History of the Church, corresponds to Elective B: History of the Catholic Church in the curriculum framework. The History of the Church: Semester Edition presents the story of Gods intervention into human history from the earthly life of Christ to the present day. 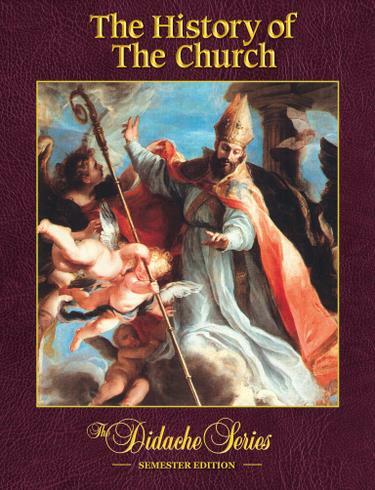 It details how God sent the Holy Spirit to act through the Church and her members with special emphasis given to the role of saints and Popes to further the mission of the Church into all the world. It presents a narrative of Church history along with stories of other important historical figures as they became interwoven with the events they helped to shape.